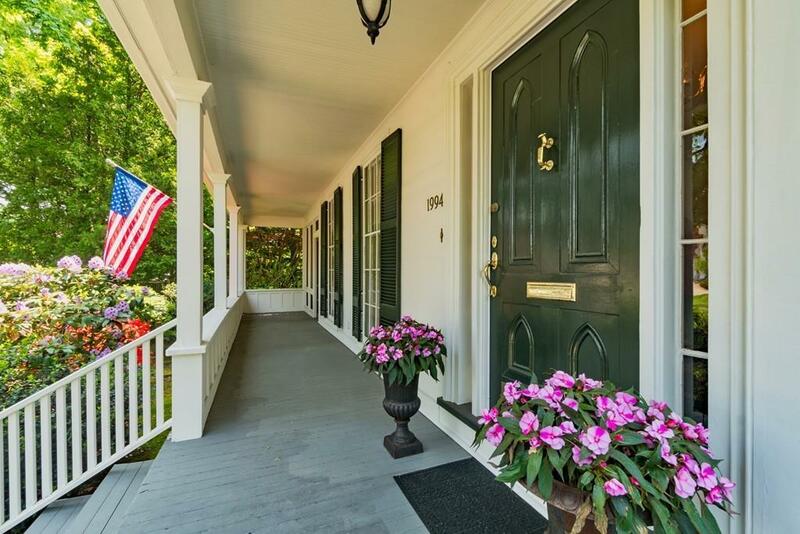 Listing courtesy of The Murphy Group Lexington of William Raveis R.E. & Home Services. Disclosures New Heating System & Hot Water On Demand 2017. Bathroom Remodel 2107. Pool Has New Liner And New Filter. Many Landscaping improvements including irrigation System 2 Water Meters And Pergola. Home is in The Battle Green Historic District. 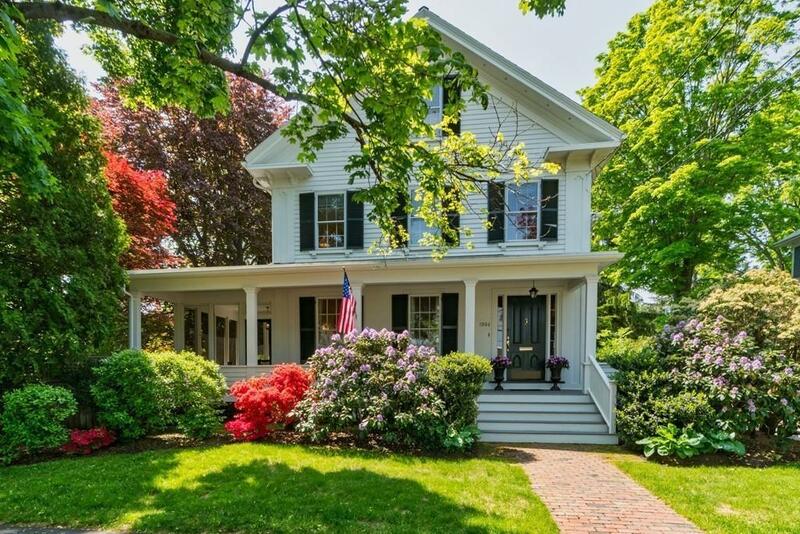 Listing provided courtesy of The Murphy Group Lexington of William Raveis R.E. & Home Services.